Saudi Arabia’s King Salman made his son his successor on Wednesday, removing his nephew as crown prince and giving the 31-year old almost unprecedented powers as the world’s leading oil exporter implements transformational reforms. A royal decree appointed Mohammed bin Salman crown prince and deputy prime minister. He retains defense, oil and other portfolios. It said Crown Prince Mohammed bin Nayef, a counter-terrorism chief admired in Washington for putting down an al Qaeda campaign of bombings in 2003-06, was relieved of all positions, reports Reuters. Although Mohammed bin Salman’s promotion was expected among close circles it came as a surprise at a time the kingdom is facing heightened tensions with Qatar and Iran and is locked in a war in Yemen. The royal decree said the decision by King Salman to promote his son and consolidate his power was endorsed by 31 out of 34 members of the Allegiance Council, made up of senior members of the ruling Al Saud family. Always intent on dispelling speculation of internal divisions in the Al Saud ruling dynasty, Saudi television was quick to show that the change in succession was amicable and supported by the family. Throughout the early morning it aired footage of Mohammed bin Nayef pledging allegiance to the younger Mohammed bin Salman who knelt and kissed his older cousin’s hand. 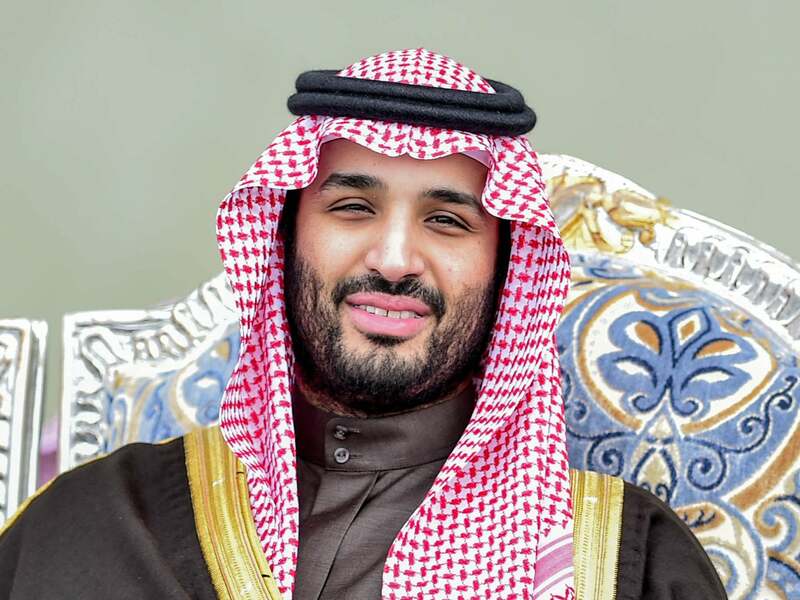 Analysts said the change ends uncertainty over succession and empowers Prince Mohammed bin Salman to move faster with his plan to reduce the kingdom’s dependence on oil, which includes the partial privatization of state oil company Aramco. “The change is a huge boost to the economic reform program…Prince Mohammed bin Salman (MbS) is its architect,” said John Sfakianakis, director of the Riyadh-based Gulf Research Center. Bernard Haykel, professor of Near Eastern Studies at Princeton, said the king’s decision was aimed at avoiding a power struggle between his son and Mohammed bin Nayef by setting the line of succession clearly.